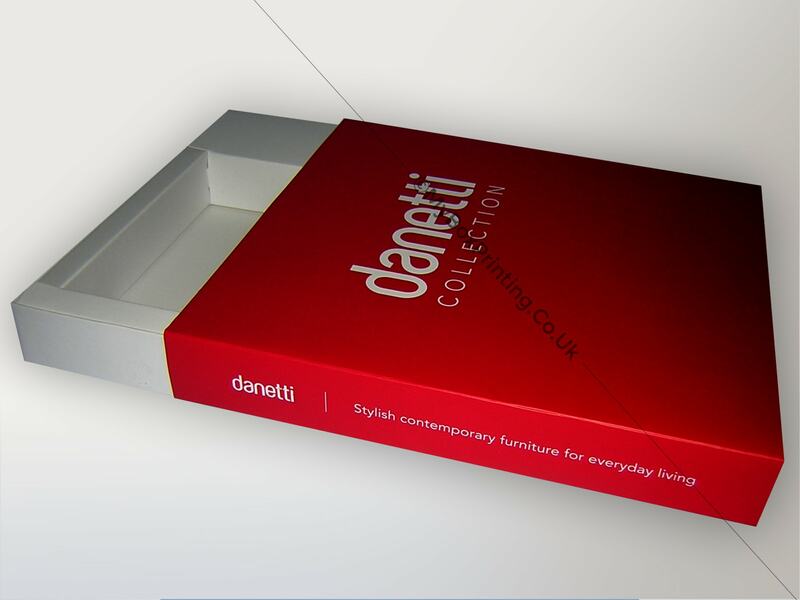 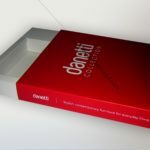 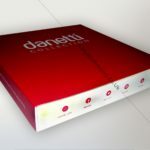 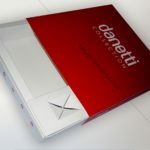 Danetti is a Surrey based household name dealing in a huge selection of quality contemporary furniture. 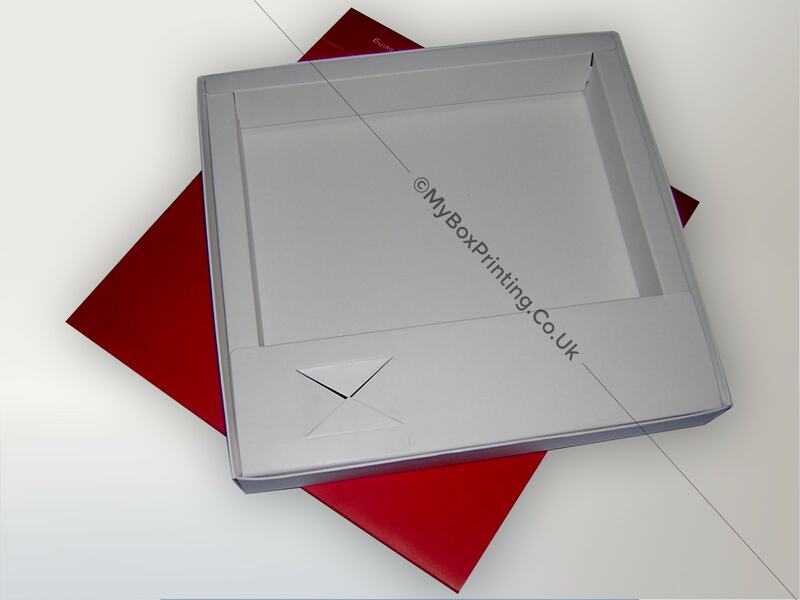 They required customised gift boxes from us to go with the furniture. 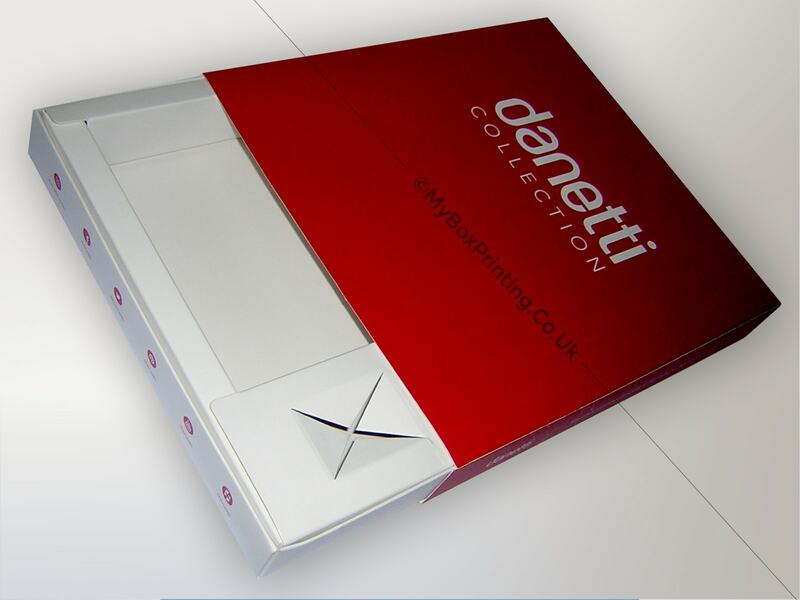 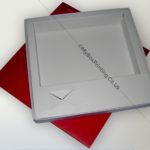 We made their boxes in 500gsm cardboard stock, sleeve style boxes with custom insert.